Celebrate The Orville joining the HeroClix family for the first time ever with The Orville HeroClix: 2-Player Starter Set! This is the perfect way for new players who are fans of The Orville to get into HeroClix and for veteran players to expand their collection to a new, fan-favorite universe! 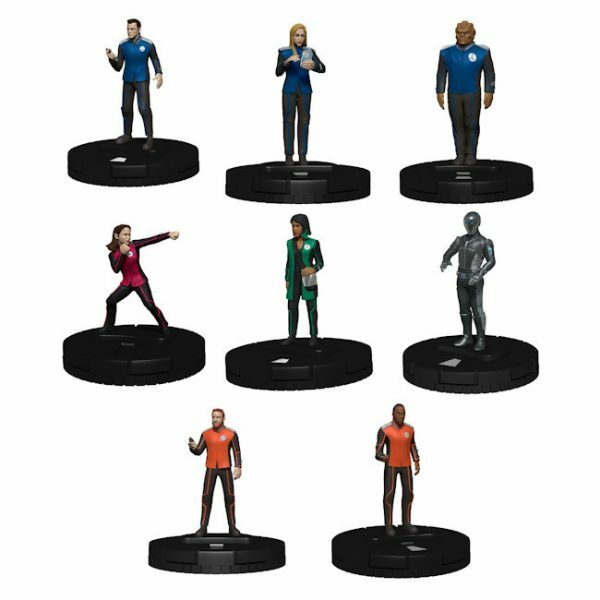 This starter sets features the 8 of the most prominent crew members from the Orville for you to mix and match your team to best suit your mission! With Captain Ed Mercer and Commander Kelly Grayson to lead your team, nothing can stand in your way. Second Officer Bortus nicely compliments them with his own form of dry, calculating leadership, and raw strength. Chief Medical Officer Claire Finn keeps everybody healthy and sane in times of duress. Chief of Security Alara Kitan packs a lot of power in a tiny package and does most of the heavy lifting (and punching) when needed. Isaac, the robotic Kaylon scientist, brings a hyper-intelligent, computational perspective to the crew no one else is remotely capable of. If you need a Helmsman, look no further than Lieutenant Gordon Malloy, the most skillful pilot in the entire Union. We cap off this eclectic crew with navigator turned chief engineer and genius, John LaMarr. With such a wide variety at your disposal, who will you put on your perfect The Orville team? 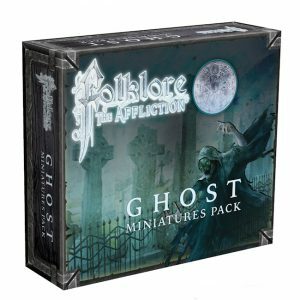 Along with these 8 awesome figures, this Starter Set includes everything players need to learn and start playing HeroClix today including the HeroClix Rulebook, a double-sided Map, a Powers and Abilities Card (PAC), Object Tokens, Terrain Tokens, Dice, and Character Cards. Start or expand your HeroClix collection today by adding the comedic yet poignant universe of The Orville to your collection today!